Sir John B. Gurdon, 2012 Nobel Laureate in Physiology or Medicine, talks about the highlights of the previous Nobel Week, 12 December 2012. 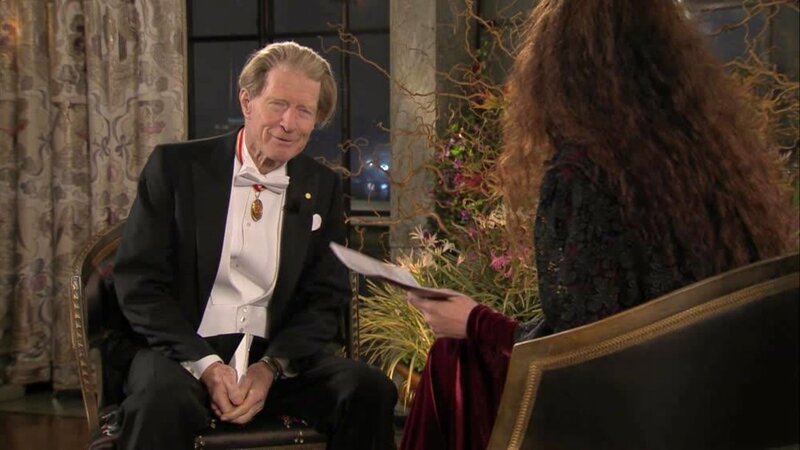 Sir John B. Gurdon, 2012 Nobel Laureate in Physiology or Medicine, is interviewed by Jessika Gedin during the Nobel Banquet on 10 December 2012. 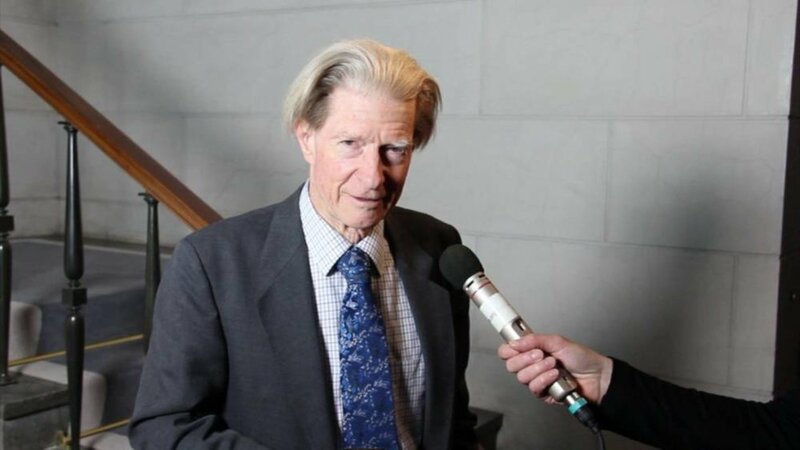 In this short interview, Sir John B. Gurdon talks about his bad school report as a young student, that all research starts with a question and about his recent research. The 2012 Nobel Laureates met at the Bernadotte Library in Stockholm on 7 December 2012 for the traditional round-table discussion and TV program ‘Nobel Minds’. 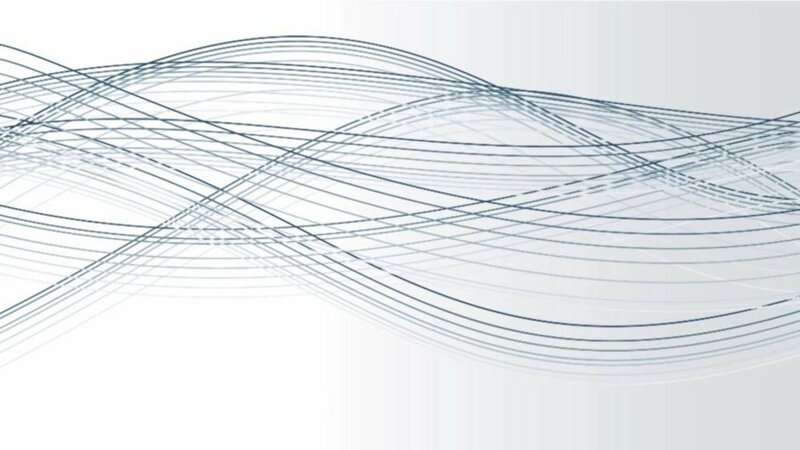 The Nobel Laureates discussed their work and what being awarded a Nobel Prize meant to them. The discussion was hosted by Zeinab Badawi of the BBC. Interview with the 2012 Nobel Laureates in Physiology or Medicine Sir John B. Gurdon and Shinya Yamanaka, 6 December 2012. 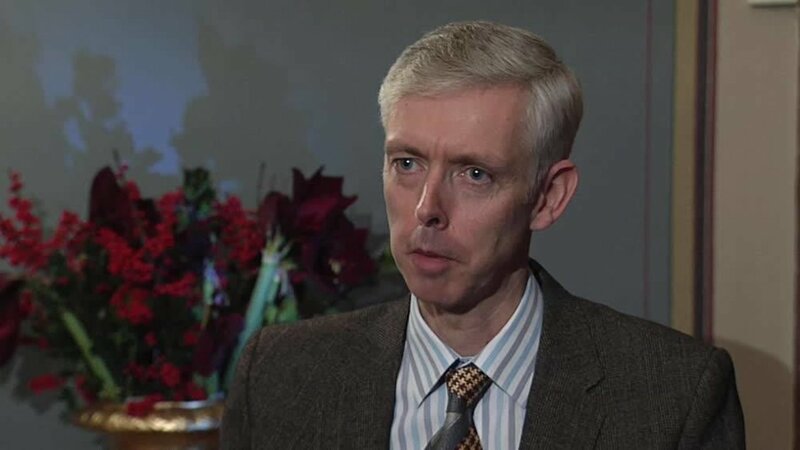 The interviewer is Nobelprize.org’s Adam Smith. Telephone interview with Sir John B. Gurdon following the announcement of the 2012 Nobel Prize in Physiology or Medicine. The interviewer is Nobelprize.org’s Adam Smith.